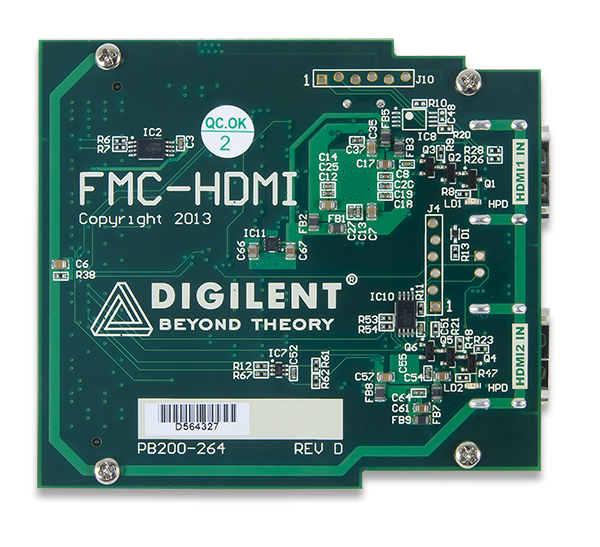 Welcome to the resource center for the FMC-HDMI! Technical description of the FMC-HDMI and all of its features. The Wiki may contain more up-to-date information than the PDF.